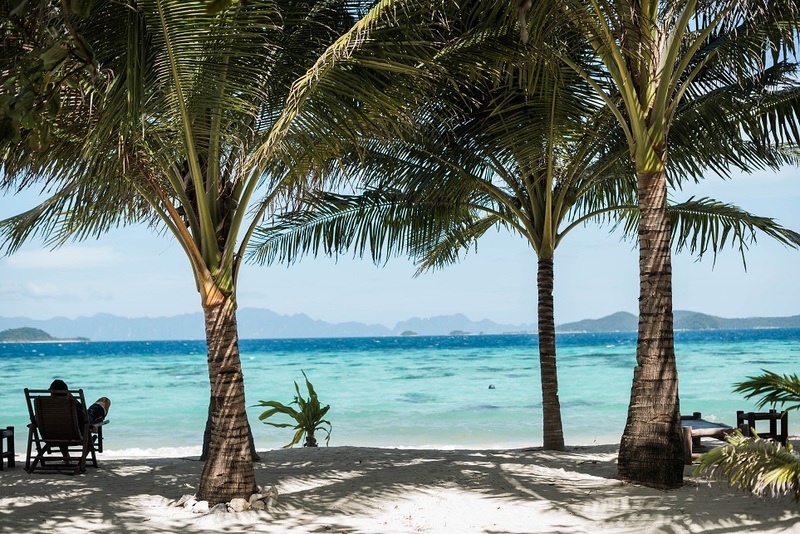 Three lucky GetGo members can have a piece of heaven on Earth with round-trip tickets to Coron, Palawan and a 3-day all-expense-paid stay at Bamboo Private Islands. 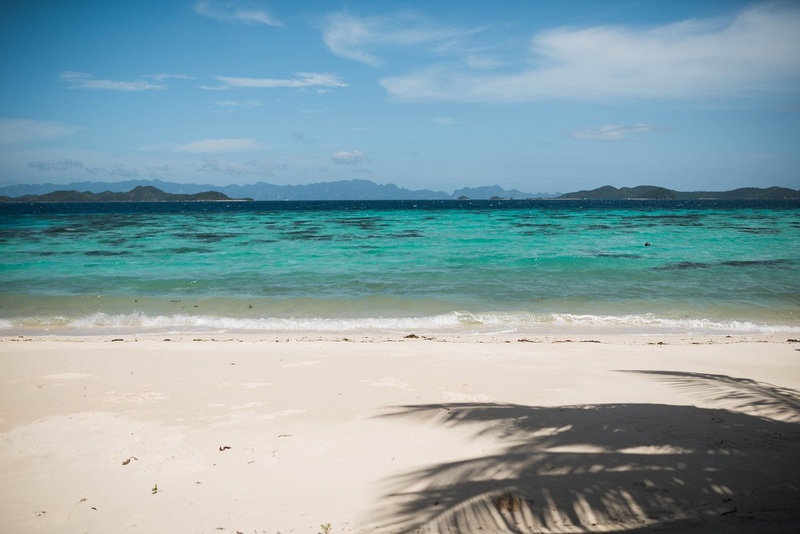 Bamboo Private Islands lies hidden in the middle of trendy Calamianes but travelers can easily access it with a banca or speedboat ride from Coron. Upon arrival, visitors are greeted with white sands and crystalline waters surrounding the beautiful island. Individuals, couples, barkadas, and families can enjoy a peaceful escape and soulful getaway with the island’s promise of exclusivity and privacy. 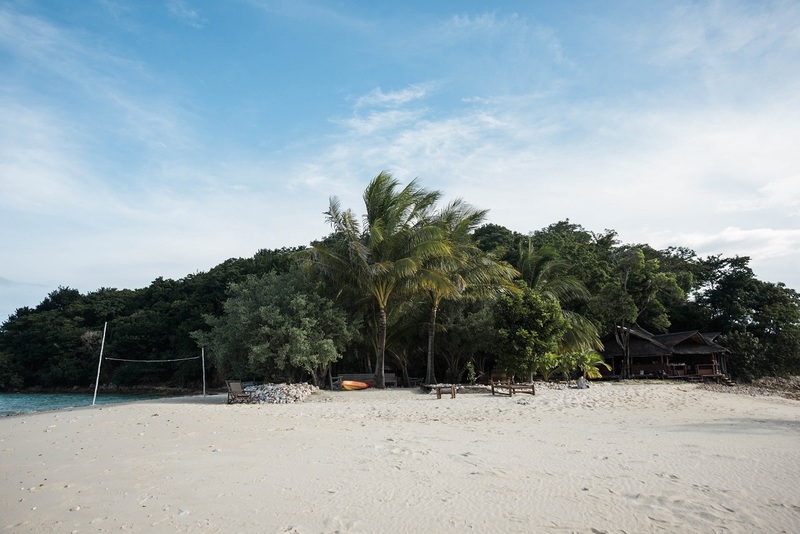 Uniquely-designed bamboo huts await guests who want to experience a simple and humble island living. Bamboo Private Islands also boasts of its true farm-to-kitchen dining where everyone can delight in authentic, delicious everyday meals using the best and safest local ingredients from the island’s organic farm. Likewise, adventure seekers can make the most out of their island stay by indulging in exciting activities where they can see and appreciate the beauty of Calamianes. From snorkeling, diving, kite boarding, paddle boarding, and island hopping, travelers can enjoy breath-taking views of the island’s waters and mountainscapes. Guests can even dine while basking in the picturesque sight of the sunset at the open-air pavilion. To join and experience the perks of living in the ultimate dream island in the country, members simply have to earn and/or redeem GetGo points from January 31 to March 31, 2018. Each GetGo point earned and redeemed is equivalent to one (1) raffle entry. So, what are you waiting for? 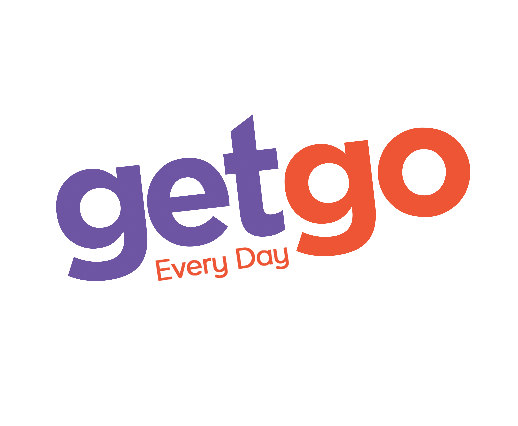 Live the GetGo lifestyle with its wide network of partners to earn and fly your way to Palawan’s Bamboo Private Islands. 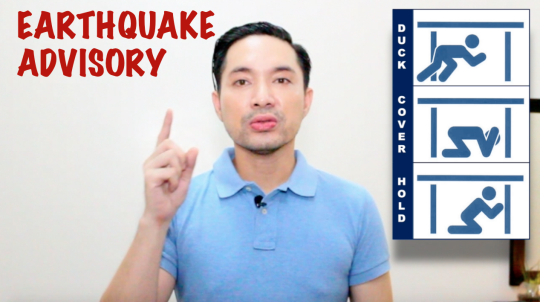 For more information on memberships and partners, visit www.getgo.com.ph. Stay updated on the latest promos by liking GetGoPH’s official pages on Facebook, Twitter and Instagram. Are you looking for a safe, fun and affordable scuba diving destination? Look no further. Here is a short video I did for Arkipelago Divers just because I enjoyed my stay with them so much.I must say that my whole experience with Arkipelago was memorable. Special thanks to Amy and Pedro Magsino of Arkipelago Divers. I was able to do Discover Scuba Diving, go on a day trip to visit the nearby town, beaches and tourist spots. Thanks to my friend Mike Zuniga of Katooga.ph for tagging me along in this adventure. I can’t wait to be back. 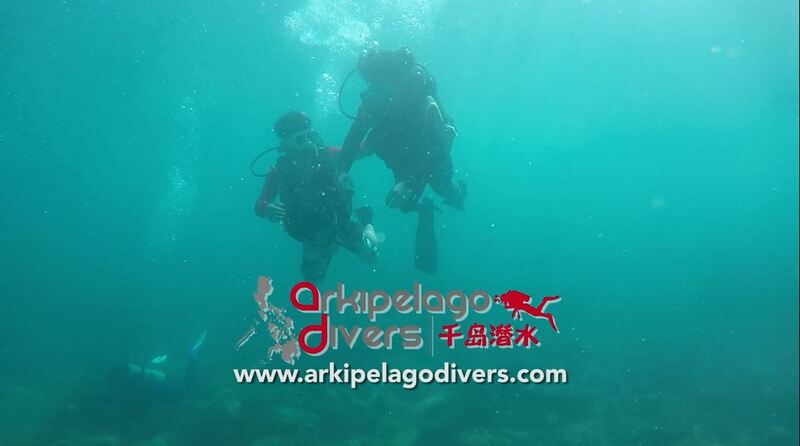 For more information about Arkipelago Divers, visit www.arkipelagodivers.com and like them on Facebook.com/arkipelagodivers. Stay tuned for the full vlog coming soon. Signing out for now. Peace! For the full blog about my Discover Scuba Diving experience with Arkipelago Divers, click here. BIG BOOK SALE! UP TO 70% OFF! 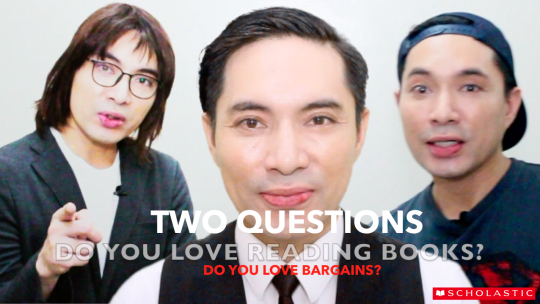 Continue reading BIG BOOK SALE! UP TO 70% OFF!